Twenty-six days after he began his hunger strike, administrative detainee Bilal Kayed’s health severely deteriorates and will be transferred to a hospital within the next few hours. Mr. Kayed is still refusing to undergo any medical examinations or to take any vitamins and salt supplements. He is currently only consuming water and has lost so much weight. Mr. Kayed will continue his hunger strike until he is freed. Bilal Kayed, a 35-year-old Palestinian from Nablus was arrested in 2002 and sentenced to 14 and a half years. 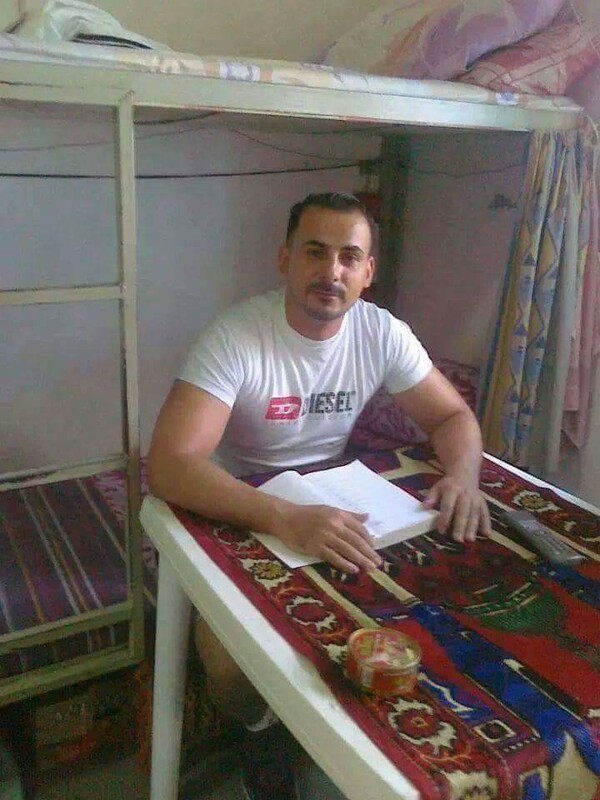 He was previously placed in isolation in Rimon prison since September 2015 until his scheduled release on 13 June 2016 after completing his sentence. However, a 6-month administrative detention order was issued against him on the same day, immediately after which he was placed back in isolation. Mr. Kayed has been on hunger strike since 15 June 2016 in protest of his detention without charge or trial.